Minimalist brooch and shell post earrings by Tori Tokabari. 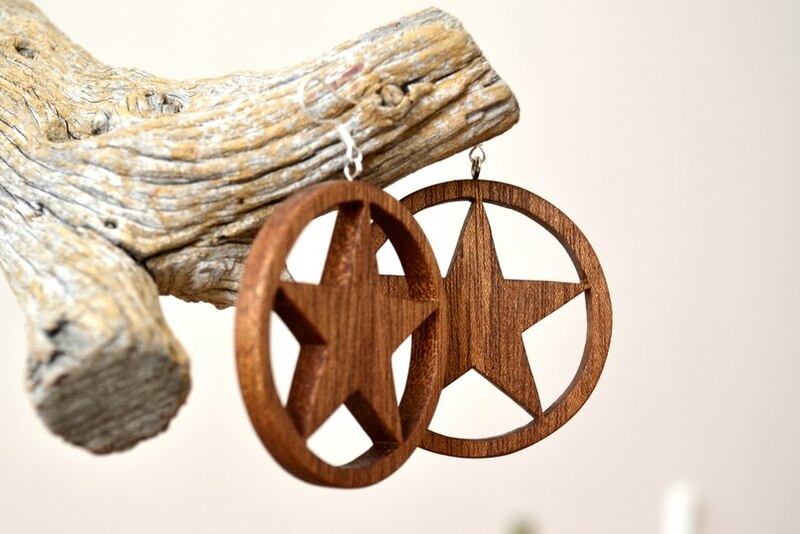 Organic wooden rocket teether by Woodroid. 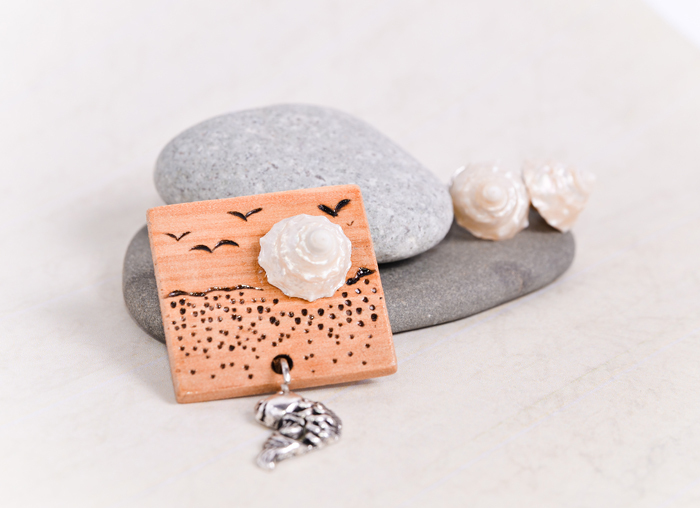 Wooden star earrings, Capitan America Earrings, first wooden jewelry piece by Woodroid. 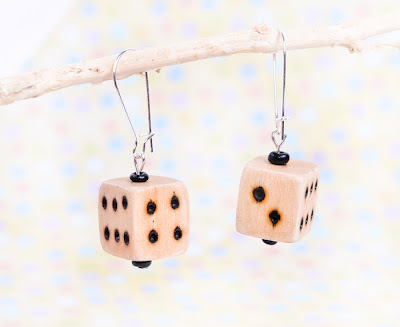 Dice Earrings, dangle wooden earrings by Tori Tokabari. 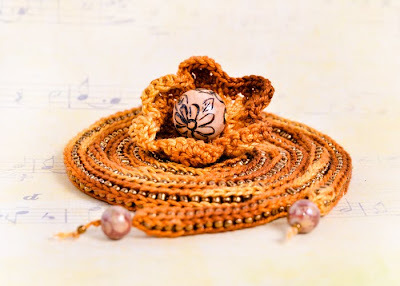 Beautiful knitted lariat necklace with brooch in beautiful fall colors, a transformer jewelry set by Tori Tokabari. 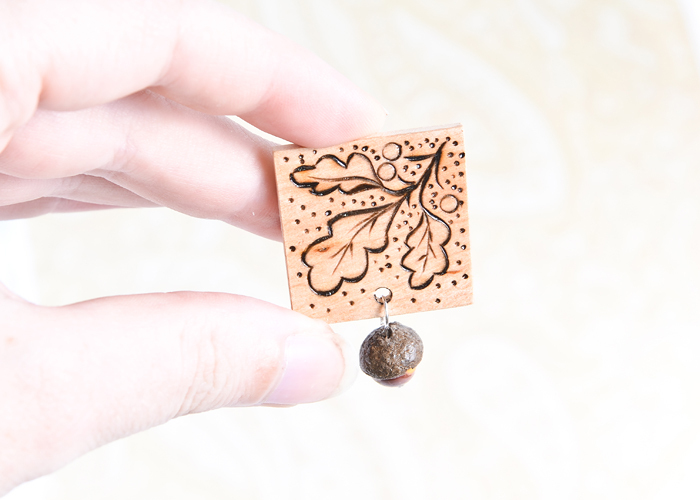 Wood Acorn Ring - woodland ring, Tori's newest pieces for autumn. 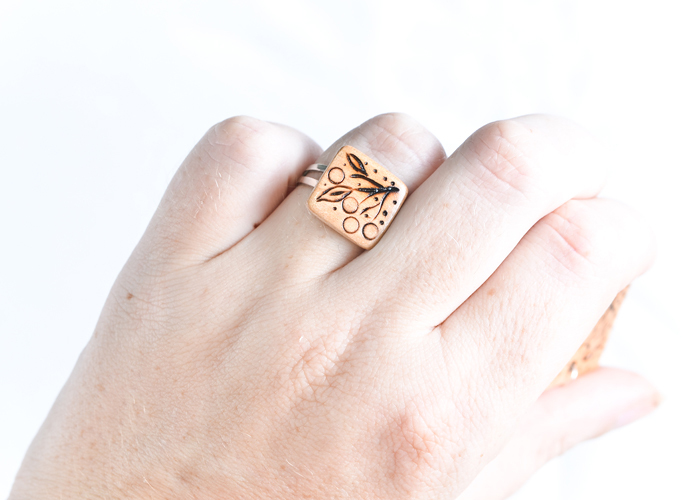 Berry Ring - Adjustable Woodland Ring. 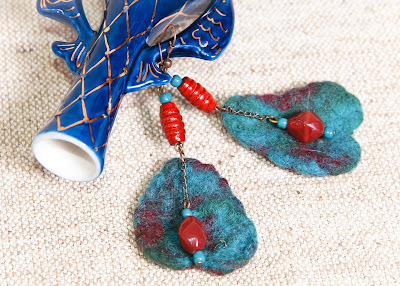 Teal Felt Earrings, OOAK Wearable Art, latest wearable treasure by Ralehandra. You should know, that I'm totally crazy about your awesome bags. Every single one. 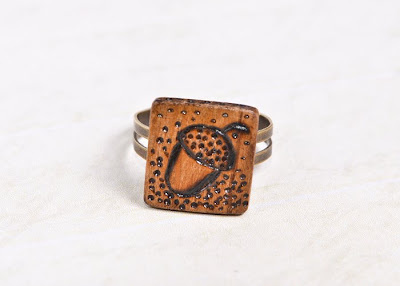 ;) I really am.